In this episode, Ryan interviews writer, artist, and creative Josh Spilker. Josh is not satisfied with writing fiction inside the typical literary box. He wants to push the bounds of writing and explore new ways to tell stories. His latest book Taco Jehovah is an example of this experimental style and pushing the bounds of storytelling. 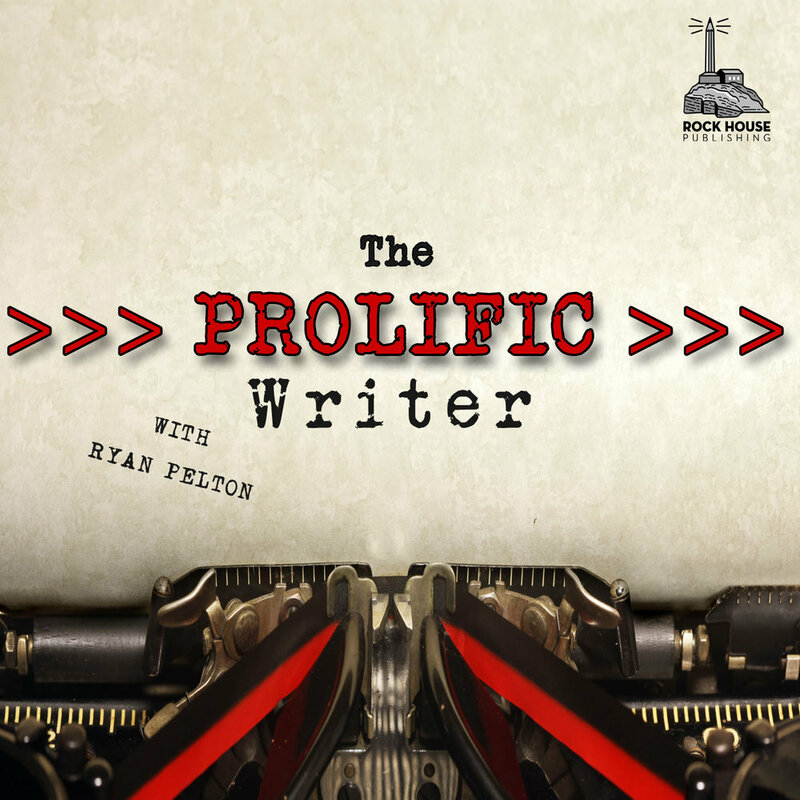 During this episode we explore the common wisdom of writing and publishing and why it's not always helpful. Josh explains his background in writing and why he's drawn to outside the box writers. And, we discuss much, much, more. Be encouraged, inspired, and helped in this episode! You can find Josh at http://joshspilker.com/.